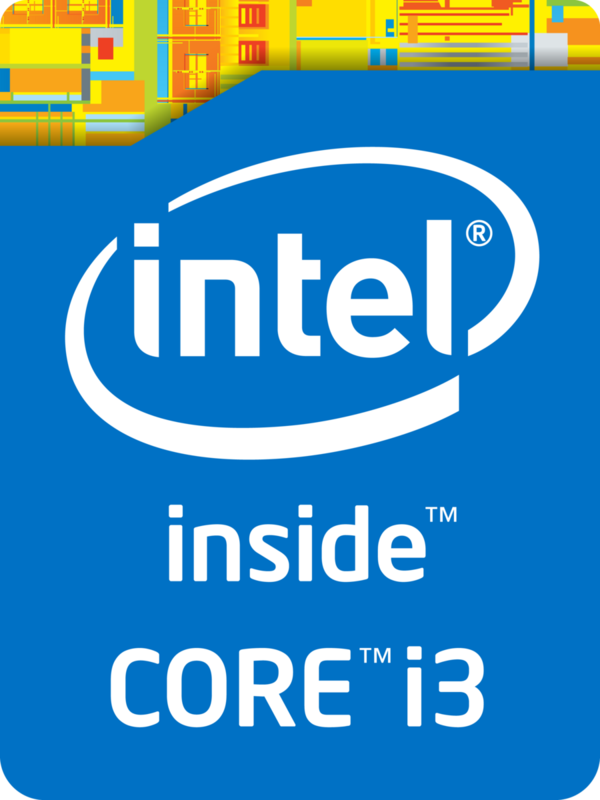 The Intel Core i3-4100E is a dual-core processor for embedded systems launched in mid-2013. It is based on the Haswell architecture and is manufactured in 22nm. Due to Hyper-Threading, the two cores can handle up to four threads in parallel, leading to better utilization of the CPU. Each core offers a base speed of 2.4 GHz and includes no Turbo Boost support. The memory controller supports ECC. The performance of the Core i3-4100E is identical to the consumer model Core i3-4000M. Therefore, the CPU is about as fast as the former Sandy Bridge model i5-2410M. The i3-4100E is rated at a TDP of 37 W including the graphics card, memory controller and VRMs.